Joe Fletcher comes to us highly recommended by Brown Bird (who tore down the house in June). He is part of a growing scene in Providence, RI and all signs are that he’s the breakout artist of this year’s Newport Folk Fest. This fall he is releasing an EP of songs with just him and his guitar and he’ll be playing Mechanic Street the same way. Please join us for his Cleveland debut! $15 suggested donation, which all goes to the artist. 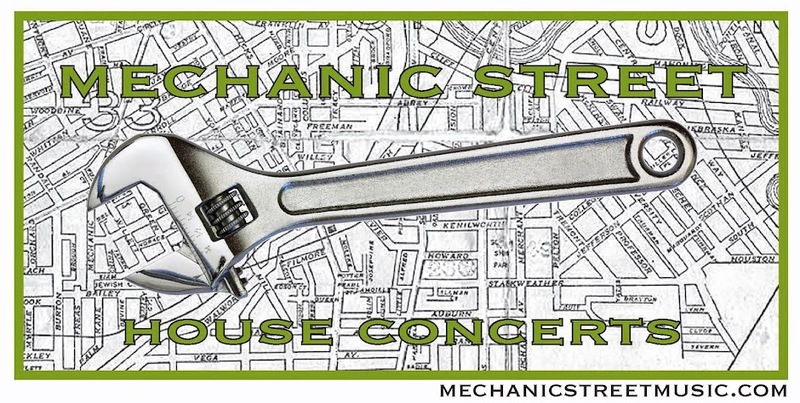 Reserve your spot by emailing us at mechanicstreetmusic@yahoo.com. We're in Cleveland's Ohio City neighborhood. Directions and more information will be sent to you once your RSVP is received.